Ensure that you have already backup files of WhatsApp Messages on Google Drive. Go to Play Store and download WhatsApp again. While you are registering to WhatsApp, the system will ask you if you want to restore your account. Now you got your chat back on WhatsApp. We created this content due to a question of a user of us. If you have any question regarding backups, you can contact us through contact@howtochatonline.net or commenting this page below. Tap on “Backup Conversations” and wait until you get the backup fully. Go to Chat Settings again and Email Chat. When you are done, uninstall WhatsApp. Now go to your iPhone. Plug your Sim card into your iPhone. Download WhatsApp Messenger from App Store. 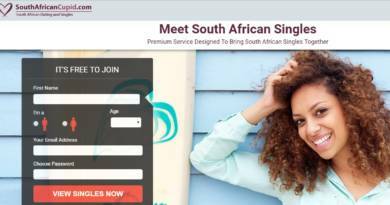 Register to the WhatsApp with same phone number. 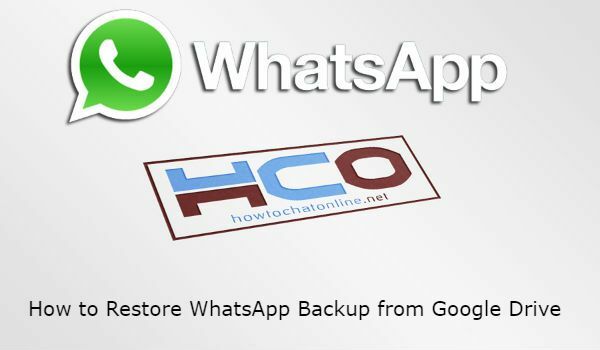 To restore WhatsApp backup from Google Drive to iPhone you will need some softwares for that… You can find a list of softwares which will help you about the restore the messages. We don’t recommend any of those applications, we are just helping you to find out softwares. We have never purchased and tested them. Use/Buy them at your own risk! See all download options for WhatsApp. Click here to get more information on BackupTrans.